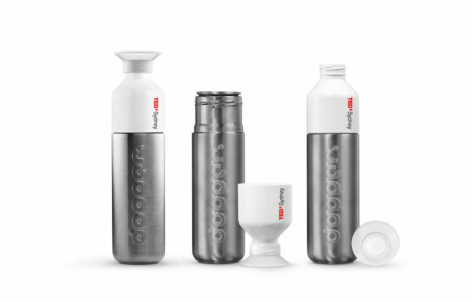 Premium stainless steel TEDxSydney 490mL “Steel Mini” water bottle by dopper. Only available to TEDxSydney attendees. More about dopper HERE.